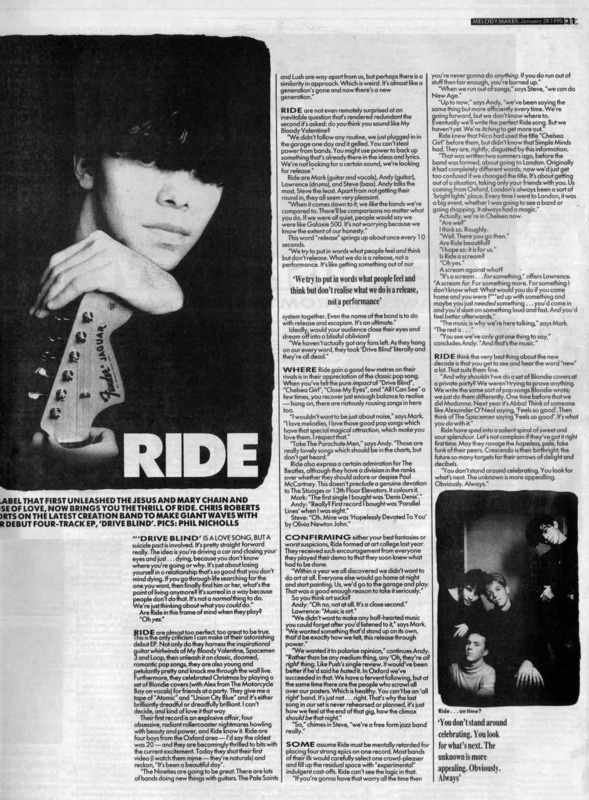 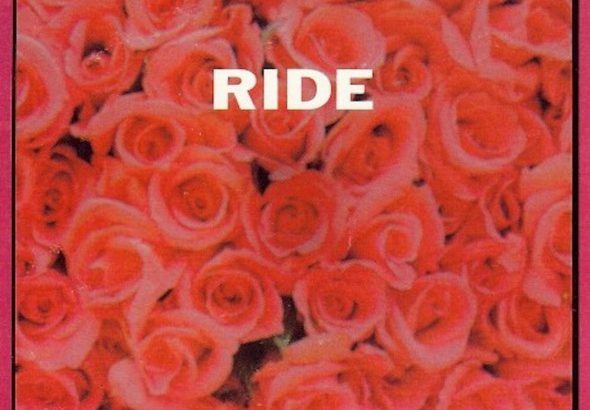 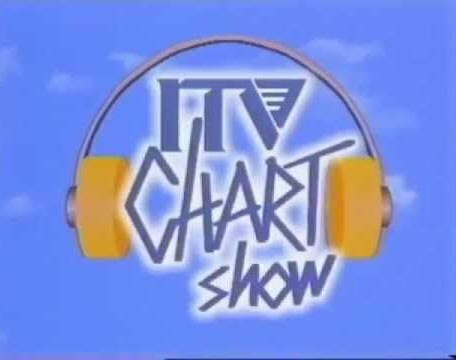 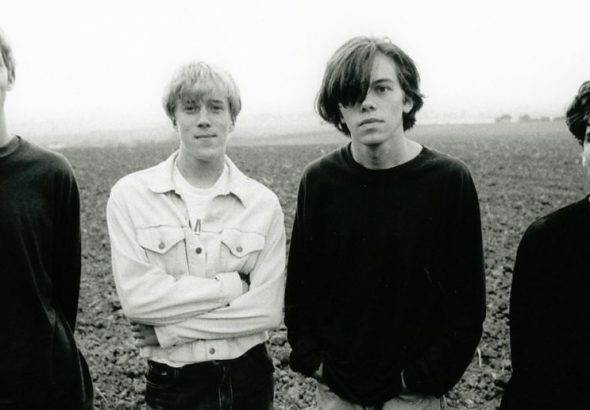 The Saturday morning after the release of the Ride EP, The Chart Show on ITV broadcast the Indie Top 10 and the video for Chelsea Girl was shown as part of the rundown. 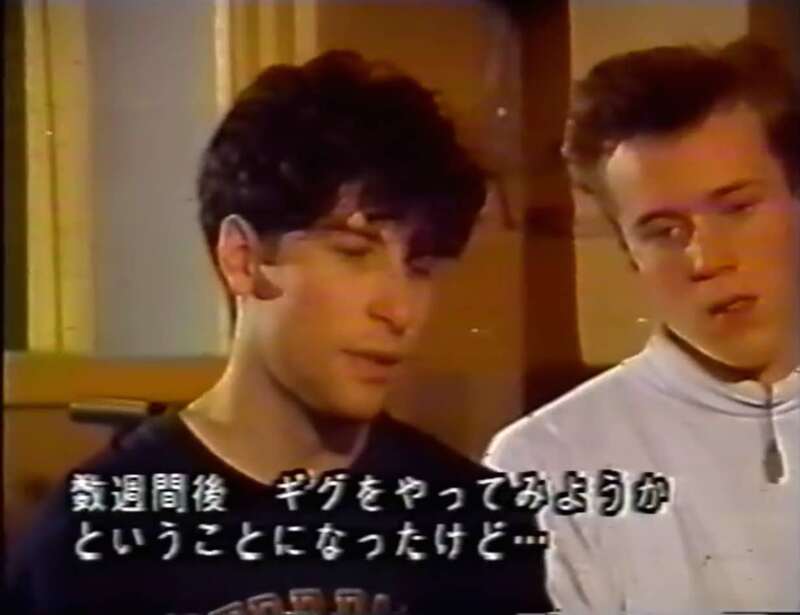 Interview on late night TV show Transmission recorded January 1990. 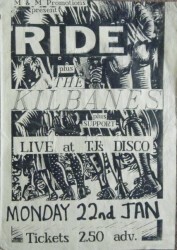 Broadcast date unknown.